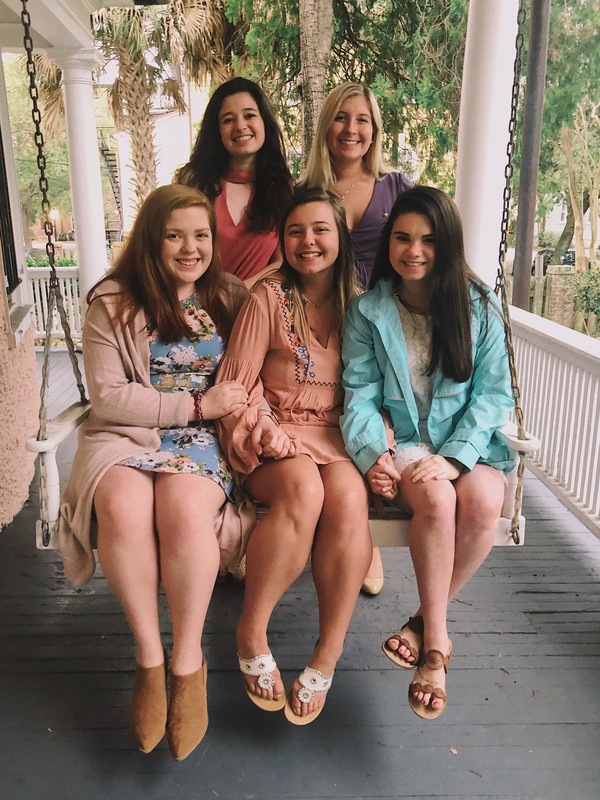 Being located in Charleston gives our chapter an advantage because we have a local Charleston Alumnae Chapter! Our alumnae are extremely helpful to our chapter! 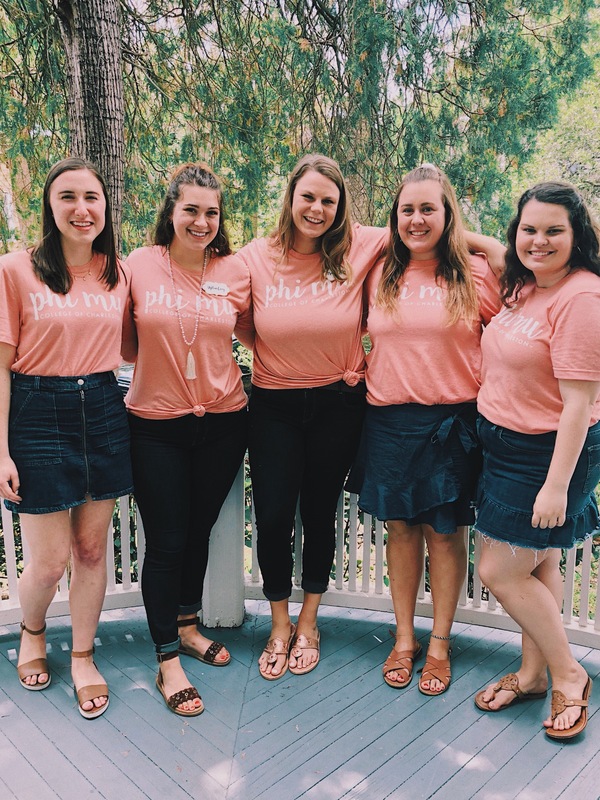 All of our chapter advisors are from this Alumnae Chapter, and we can always count on them to lend their guidance and wisdom to us. 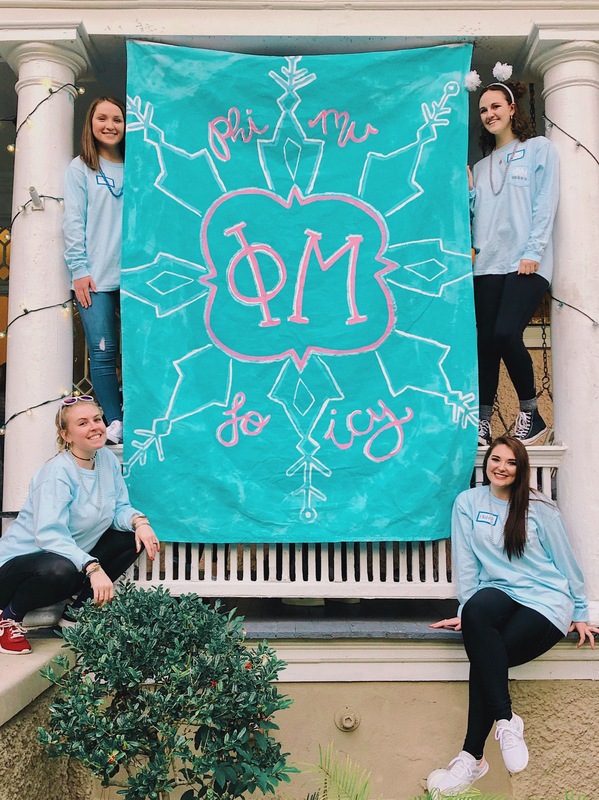 Each year, the Alumnae Chapter also partners with us to fundraise for our philanthropy, Children's Miracle Network Hospitals, during our annual Oyster Roast. 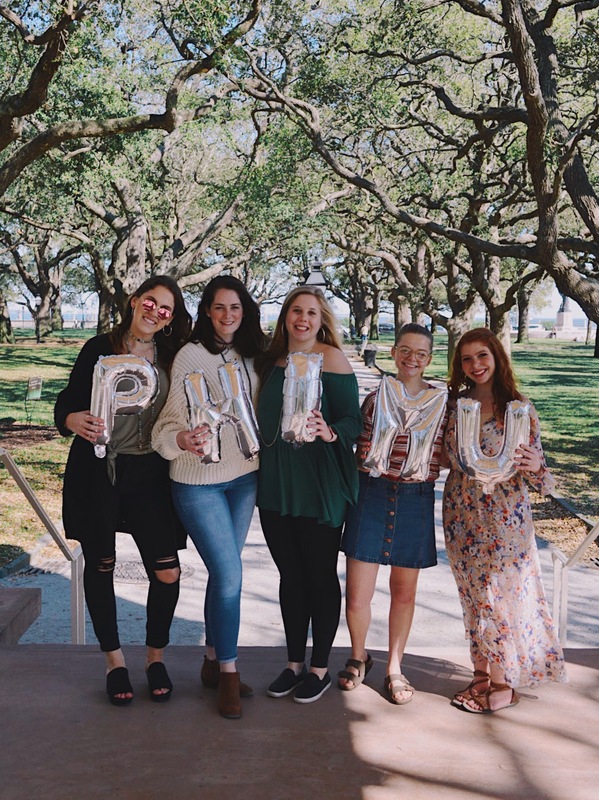 The alumnae organize a silent auction held during Oyster Roast featuring baskets of items and gift cards from local Charleston shops and restaurants. This fundraising event has contributed to our $100,000+ donated to the MUSC Children's Hospital over the last few years! 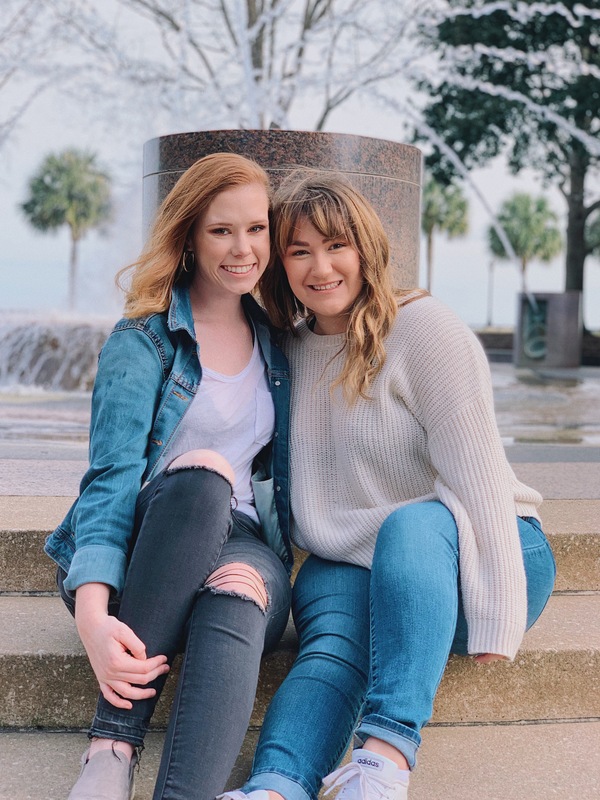 This year, to show our appreciation for our alumnae and all they do, we invited them to our chapter to enjoy a "Cookies and Lemonade Reception" on our Founder's Day, which is March 4th. 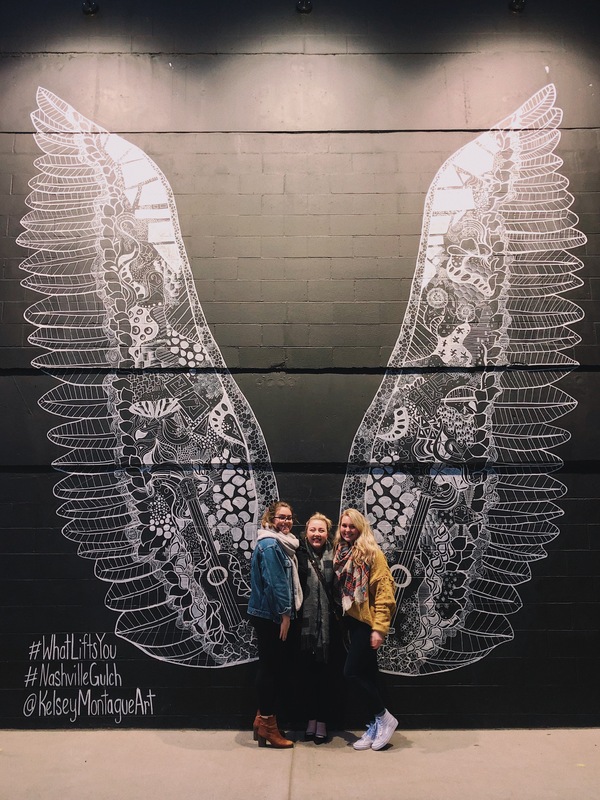 Our sisters love meeting our alumnae and learning more about how sisters of Phi Mu can stay involved after graduation!